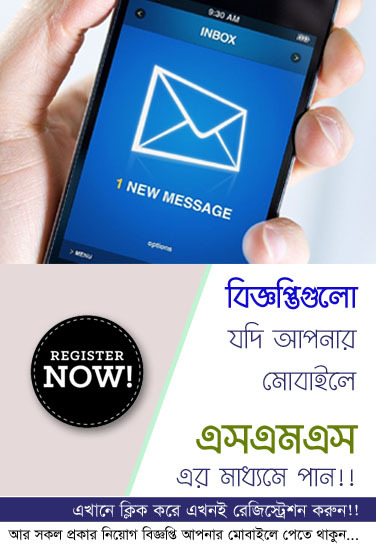 Recently Ministry of Passport & Immigration published a new job circular Notice at their official website http://www.dip.gov.bd. 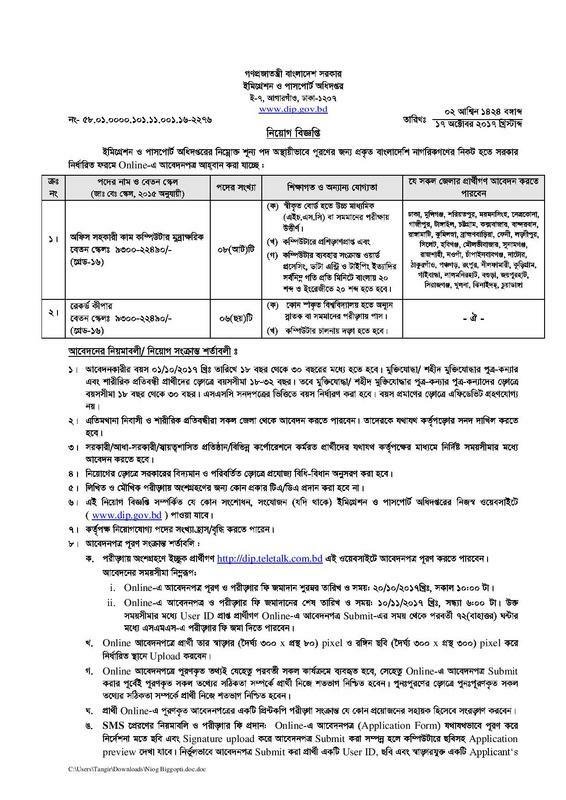 Ministry of Passport & Immigration Jobs Circular offer 14 vacancy in this circular. Only Graduate Student also apply this Ministry of Passport & Immigration Job circular in 2017.